Poughkeepsie … Fall is here and along with it, the beginning of flu season. The flu is a contagious respiratory illness caused by influenza viruses that infect humans. This year residents who are healthy and between the ages of 2 and 49 may also get the Flu Mist, a nasal spray, instead of the traditional flu shot. 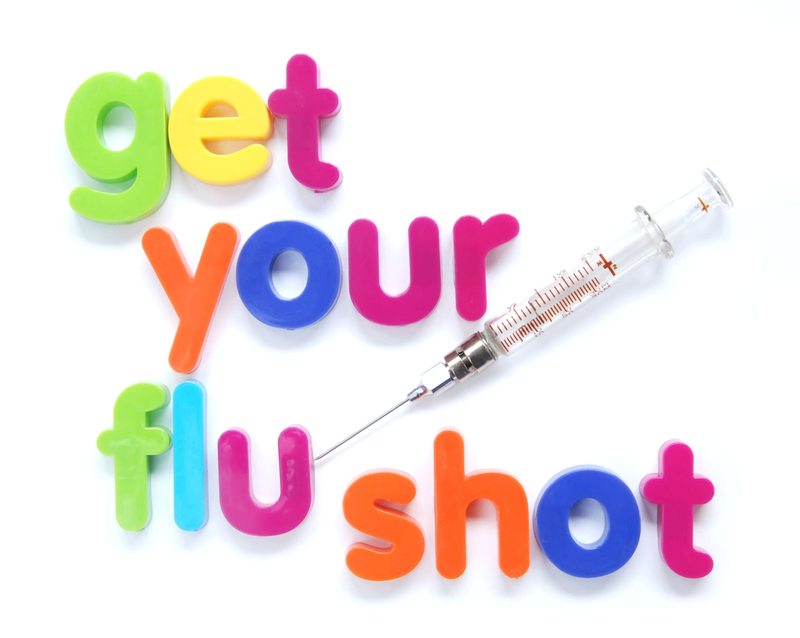 The flu vaccine protects against multiple strains of the flu virus, and residents are urged to get their flu shot annually. Flu spreads very easily, mostly by droplets made when infected people sneeze, cough or talk. One may also get flu by touching a surface with flu virus on it and then touching their own nose or month. To avoid this, residents are urged stay away from sick people, stay home if they are sick and wash hands often with soap and water. Additionally, frequently touched surfaces should be cleaned and disinfected at home, work and school, especially if someone is sick. The Department recommends getting vaccinated as soon as possible to ensure immunity against the flu before peak season. Flu vaccine is available locally at doctor’s offices, pharmacies, retail stores and at DBCH’s Adult Clinic, located at 29 North Hamilton Street in Poughkeepsie, on Mondays by appointment at 845-486-3535 or clinics@dutchessny.gov.